Novye Kolyosa, an independently-run newspaper in the Western Russian city of Kaliningrad, will close after 23 years in circulation. The independent weekly paper Novye Kolyosa, founded in May 1995 by Igor Rudnikov, a journalist and a regional Duma [parliament] representative, will cease to exist today… The newspaper, which through its 23-year history inspired a whole generation, is leaving our lives. Along with it a whole era is coming to an end, a vocal era of post-Soviet unfettered societal progress and free media. 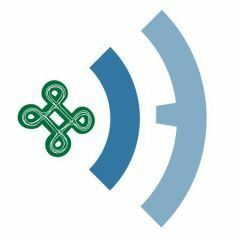 The trajectory of Novye Kolyosa is emblematic of the many political and financial challenges — and creative solutions — that come with operating an independent media outlet in a post-communist country. Launched in early-'90s, primarily as an advertiser for a booming local used car business, the paper was originally named Kolyosa, or “The Wheels.” Located on the Baltic coast, Kaliningrad oblast is Russia’s westernmost port and became a hub for imported cars, a sudden luxury after the fall of the Soviet Union. A former first lieutenant in the Soviet navy, Rudnikov used his experience as a reporter for the Navy newspaper Strazh Baltiki (The Baltic Sentinel) — and resources from the naval offices — to found Kolyosa in 1993. Two years later, the (now Russian) navy, which still owned the editorial resources Rudnikov had used to start the newspaper, decided that it needed this fast-growing revenue stream to itself. Rudnikov resigned from both the navy and the original Kolyosa and founded Novye Kolyosa, or “The New Wheels”. To beat the competition, Rudnikov took the ad sheet for the used car market and turned it into a general interest tabloid. Novye Kolyosa’s reporting focused on organized crime, of which there was no shortage in port towns like Kaliningrad during the '90s. Their journalists, the paper’s offices and Rudnikov himself were physically assaulted on multiple occasions. Rudnikov himself survived a near-fatal stabbing incident in 2016. But he would never relent, publishing incisive investigations into local crime bosses’ dealings with corrupt police and security services officials. At the same time, Rudnikov enjoyed a highly successful career in local politics. In 2016, he was the only independent candidate to beat a United Russia (Russia’s ruling party) contender at the polls. But where the mafia failed to intimidate Igor Rudnikov and his loud, sensationalistic and almost suicidally brave tabloid, the Russian security services seem to have finally succeeded. In November 2017, Novye Kolyosa’s offices were raided by FSB, Russia’s main domestic security service, and Rudnikov himself was brought in for questioning. After an interrogation — which left him unconscious and with a broken arm — Rudnikov was charged with extortion of a government official. He has been kept under arrest in a Moscow detention facility ever since. Despite the arrest of its founding editor, Novye Kolyosa kept on kicking until the eve of its 592nd issue, which was to feature a story on a local police brutality case which made the national headlines. In March 2018, a Kaliningrad FSB assault squad arrested Alexander Zakamsky, 25. The motives for his arrest are still unclear, but local media have speculated it might have had something to do with Zakamsky's involvement in amber hunting, a major cottage industry in the region. His wife Elizaveta has publicly stated that the last time she saw him, Zakamsky was handcuffed and bloodied. According to his own statement, he was later taken to an unidentified location where he was beaten and tortured for several hours to extract confession of his alleged involvement in drug smuggling. On March 8, his deceased body was found in his cell hanging on a strip of bedsheet. Elizaveta Zakamsky refuses to accept that her husband’s death was a suicide and accuses the FSB of torturing him to death. On March 29, Novye Kolyosa’s latest edition was about to hit the local newsstands. On its cover page were photographs naming two specific FSB officers, along with evidence that they had taken part part in torturing Alexander Zakamsky. The cover story called them “sadists” and described in gruesome detail the treatment Zakamsky was subject to, including severe beating and electrocution. But the paper never reached the newsstands. Novye Kolyosa relies on printing shops outside the country because local printers won’t touch them out of fear of retribution. But this final issue of the newspaper, while en route from a printer in Lithuania, was seized by the FSB and destroyed. A PDF version is still available. 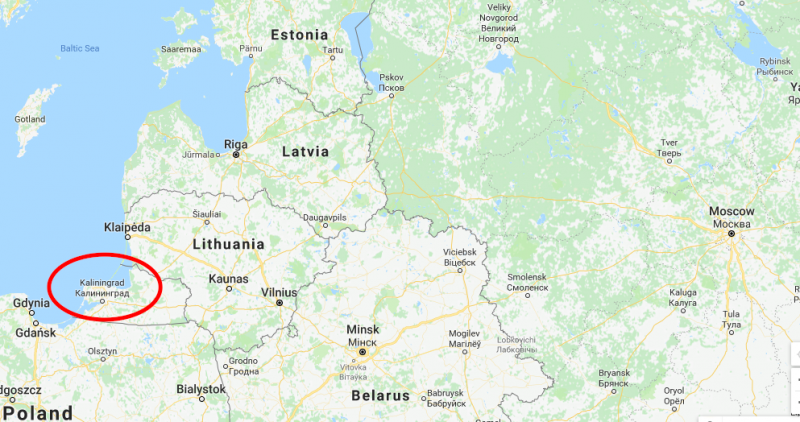 Kaliningrad is located in a Russian exclave on the Baltic Sea. Image via Google Maps. We have chosen a different path: we are sending letters to all human rights organizations, foreign embassies and consulates, as well as foreign ministries of EU countries, asking them to BLACKLIST THESE PERSONS. Let their Schengen visas be cancelled, for god’s sake! So that none of them can ever leave the borders of the Russian Federation. Let them love their Motherland from their homes, not from the French Riviera. And let them spend money earned in Russia not in Europe, but in our own Svetlogorsk [Kaliningrad’s satellite town]. 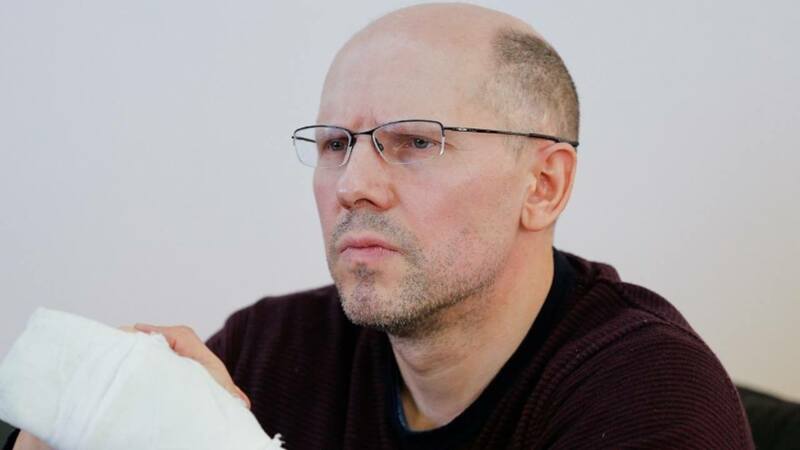 Igor Rudnikov has been in detention for five months now and was recently declared a prisoner of conscience by Russia’s Memorial human rights center. In a statement on their website, the organization pointed out a number of discrepancies in the prosecution’s case and called the case against Rudnikov politically motivated.